Meditate your political stress away with the ZENBand. 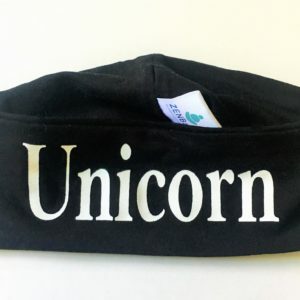 The ZENBands are soft headbands made of cotton. 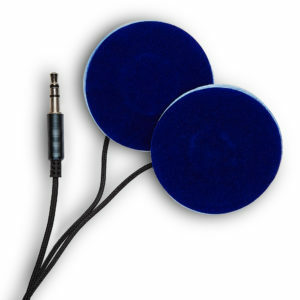 They all come with our inserted flat pillow speakers that feel like cushions on you ears. Our speakers, unlike traditional headphones, don’t hurt your head or ears when trying to rest or meditate. They also don’t fall out of your ears like earbuds. 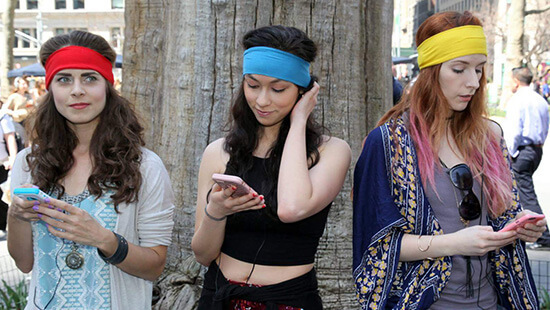 All ZENBands can act as eye-masks too, to help keep out ambient light and visual distractions. They are great for relaxing with sounds; napping, receiving treatments, sunbathing, traveling, hypnosis, or meditating to your favorite tunes or APP. You can even use them with our scientifically-crafted ZENTones ( that require headphones to work), made especially for anxiety, low mood, bad sleep, stress-induced headache pain & poor focus. I love your new speakers- way more comfortable than the original ones. Nice job. I just bought a bunch of these for my Office. They were a hoot! The guys and gals absolutely loved them, and I’m pretty sure they will be wearing them while de-stressing and traveling. 🙂 Great product! 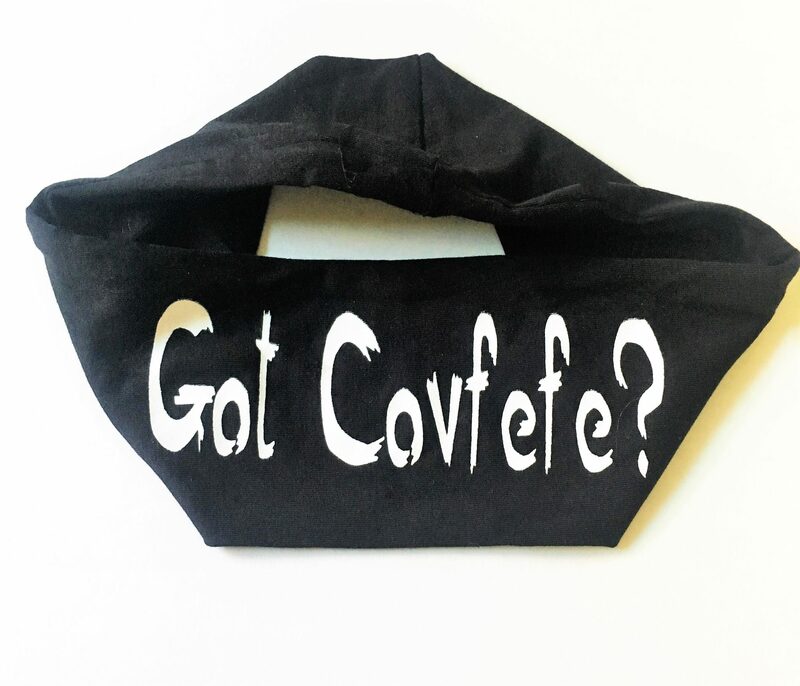 This is the perfect gift for the stressed-out political gal or guy. I bought one for myself and my wife– both of 2 opposing political ideaologies. 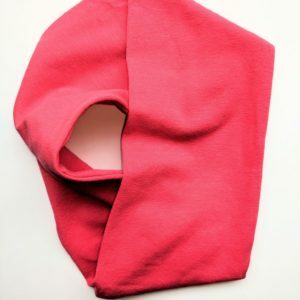 It has helped, in a funny way, reduce the stress between us. We both wear our ZENBands around the house and get a kick out of it.